Technology has revolutionized the way people communicated. 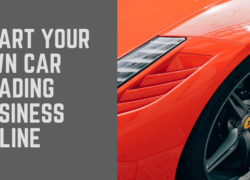 You can connect with your customers with ease and in the least possible time. Most of your target consumers have mobile phones, and text messaging is the easiest way to reach them regarding any offer. With the help of sumit bulk sms, you can reach a broad number of people simultaneously. These services provide different packages that suit your requirements. These firms have a trail service after you register so that you can experience the services before you select one. 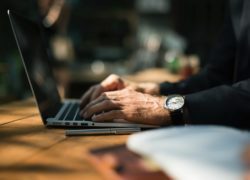 Once you register with these services, a valid customer data, and an active internet connection is the only requirement from your side. There are many features that allow you to check the reach of your text messages. You can check your account details of sms online with ease. There is information regarding credit points left in your account or the validity. You will receive a notification if the text does not reach a particular client. Multiple gateways help to reach out to clients any time without any chances of failure. Around the clock, the support provides a quick solution to the problem. 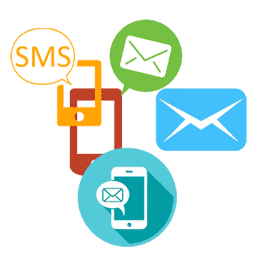 With the help of sms gateway India you can create a continuous communication channel that reaches large number of clients.